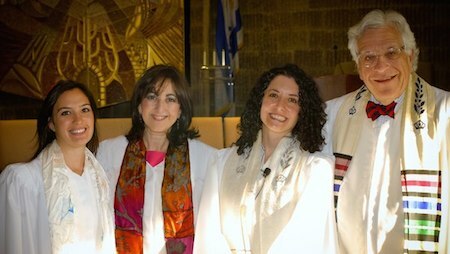 Temple Beth Torah is a Reform Jewish Congregation of over 600 families in the Dix Hills/Melville area. We pride ourselves on offering an inclusive and encouraging environment to pray, learn, celebrate and socialize. We are a member of the URJ. 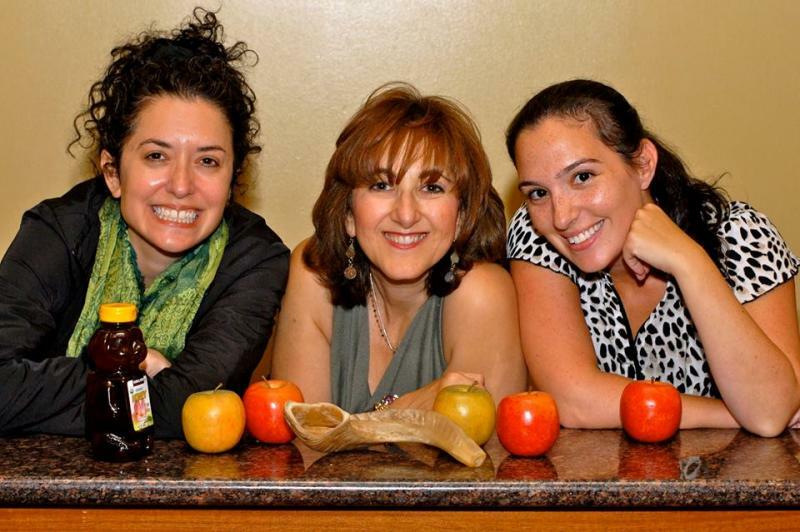 Spend Friday Night Shabbat with us! Check out our website www.tbtny.org to see our Shabbat times and special services.